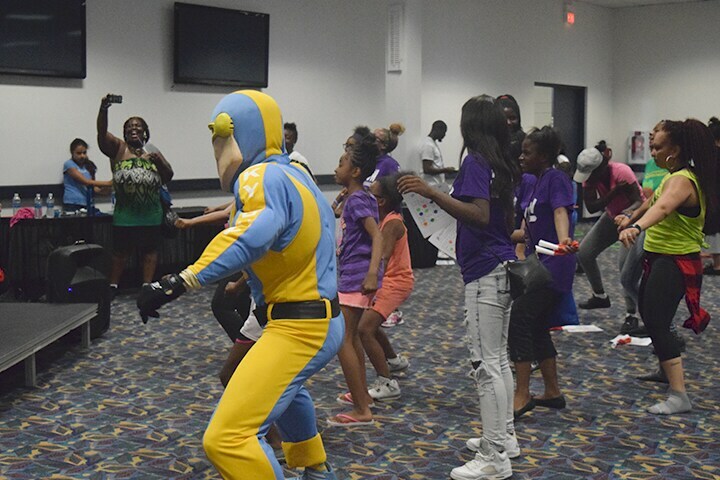 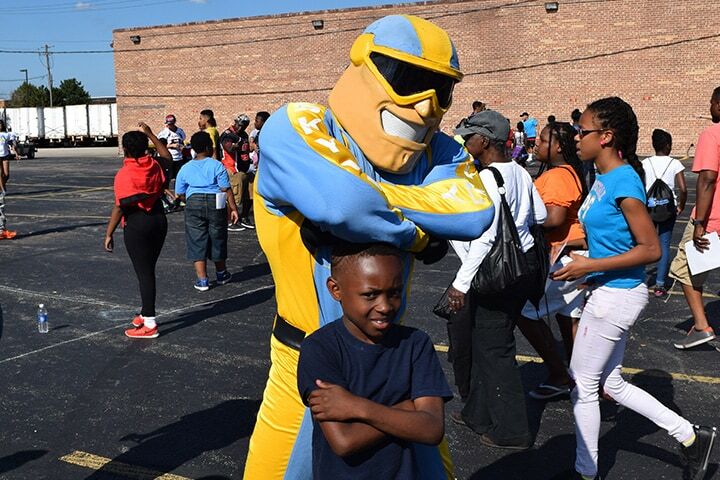 The Sky Cares Foundation’s main initiative the Chicago Sky Fitness Festival is a health and fitness festival held at Allstate Arena that is designed to show girls 8-18 all the ways they can get active, such as playing a sport, dancing or jumping double-dutch. 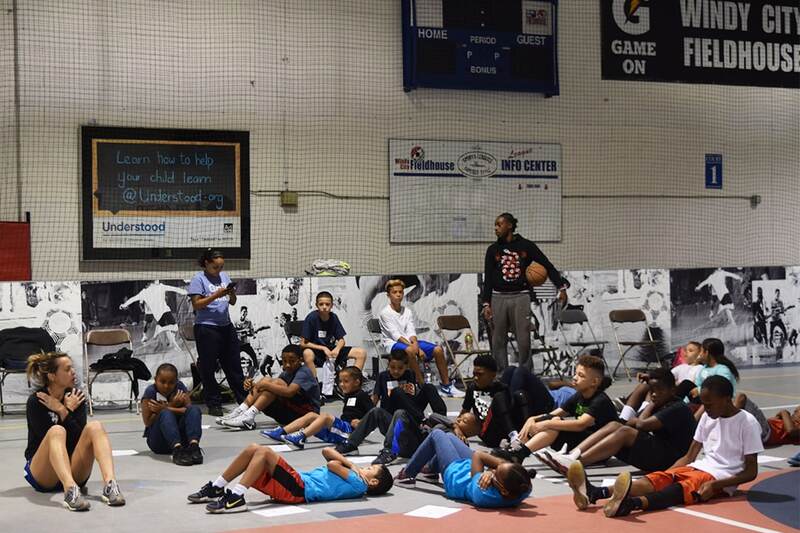 Having role models, mentors, educators and coaches who model and teach this behavior is a critical aspect of building these positive life habits. 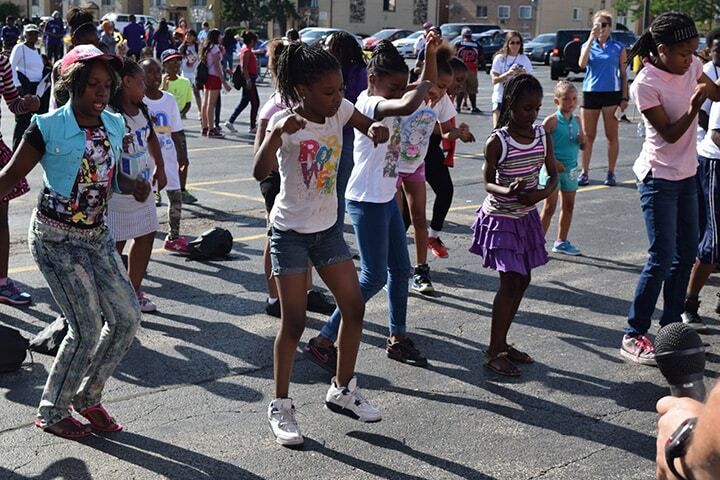 Girls who do 15 minutes of moderate physical activity a day reduce their risk of obesity by almost 50 percent. 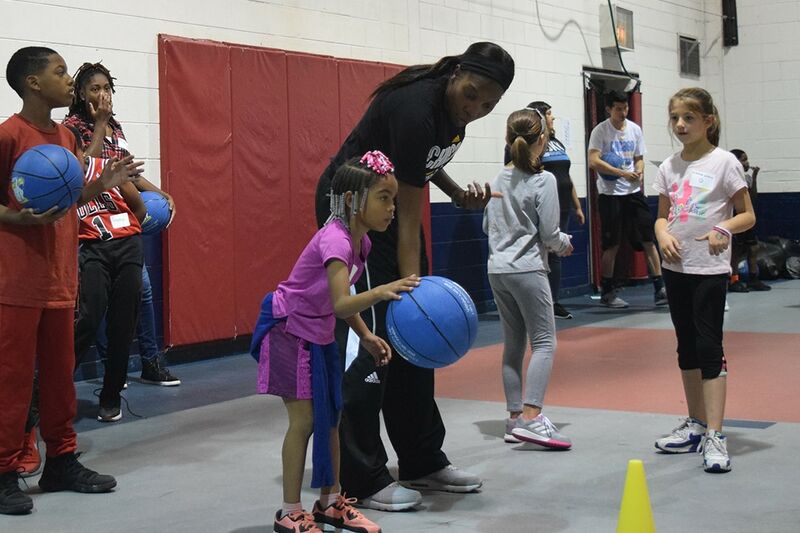 Girls who play sports are less likely to do drugs & get pregnant & are more likely to get higher test scores & develop self-confidence. 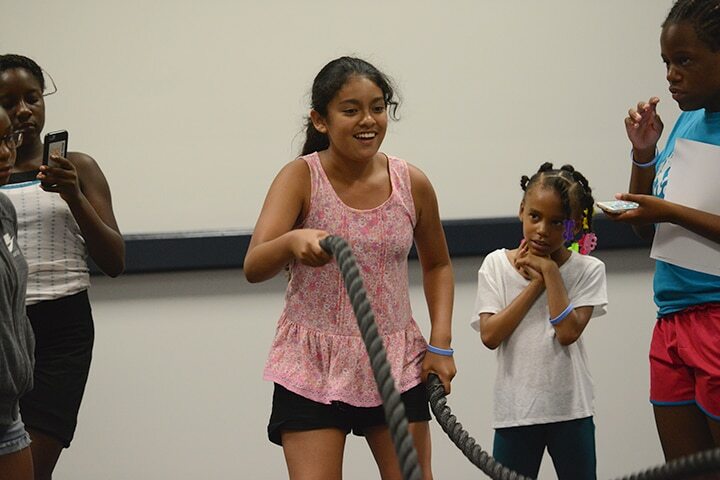 Oppenheimer Funds study finds 4 out of 5 executive business women played sports growing up. 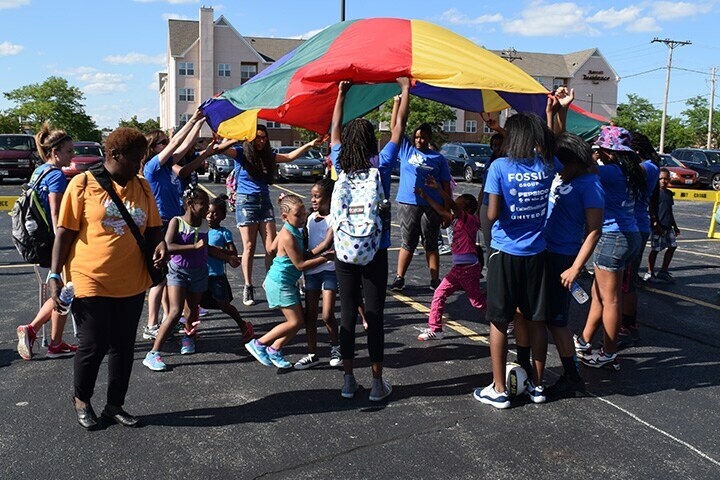 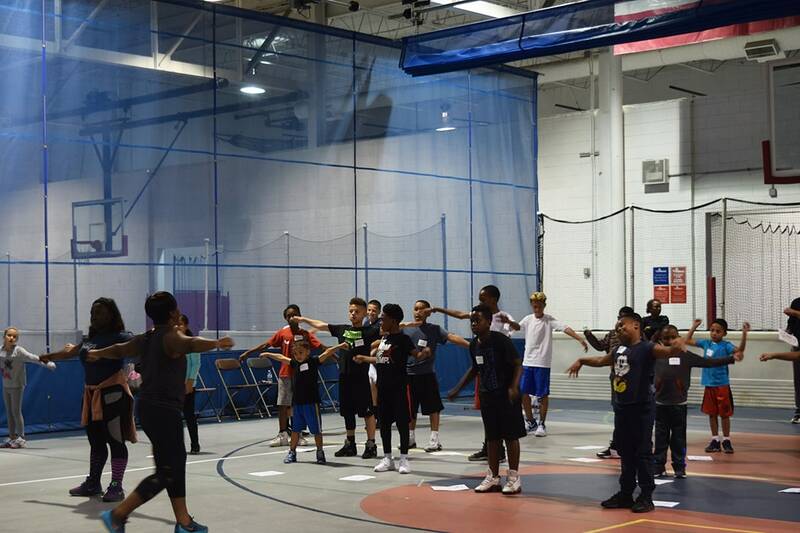 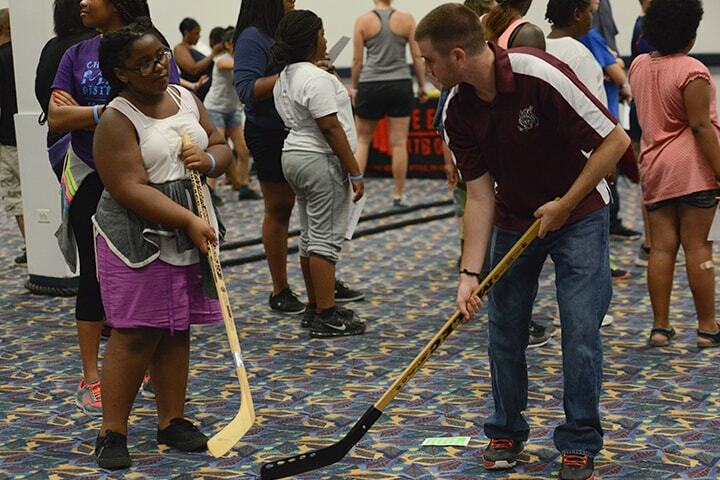 Over 400 youths from non-profit organizations participated in the Fitness Festival in 2016.